Since 2004, The Smooth Jazz Cruise has provided provided well over 30,000 people with an amazing music cruise vacation year after year. More than 8,000 people have sailed on The Smooth Jazz Cruise 4 or More times thereby creating life changing relationships among guests, artists and staff. 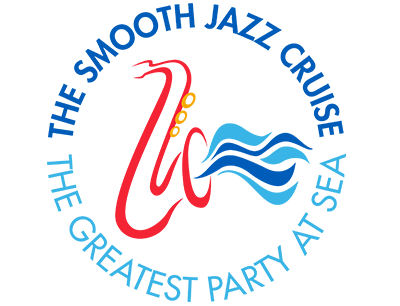 The Smooth Jazz Cruise, or as we often call it, The Greatest Party at Sea, provides our guests with a week away from the issues of the day and transports them to a place of true camaraderie, inclusion and respect. The guests motivate the artists and musicians who, in turn, up their game, which further excites the guests. This spiral continues for 7 days and 7 nights resulting in a totally immersive music and cultural experience. Why is The Smooth Jazz Cruise so popular? 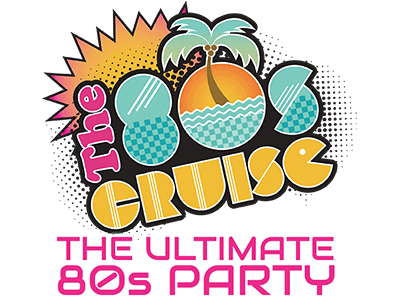 Here are a few of the factors that make the cruise so popular! Music. There is more great music on The Smooth Jazz Cruise than any other event of its kind in the world. On The Smooth Jazz Cruise, the music comes first. Great Headliners. Simply stated, The Smooth Jazz Cruise has, year in and year out, presented more of the top stars in this genre than any cruise or festival. The two music hosts, Marcus Miller and Boney James, command the respect of all guests, along with our amazing headliners, Brian Culbertson, Candy Dulfer, Randy Crawford, Rick Braun, Richard Elliot, Peter White, Jeff Lorber, Jonathan Butler, Everett Harp, Keiko Matsui, Paul Jackson, Jr., Vincent Ingala, Damien Escobar and Jonathan Butler are at the top of anyone’s list of favorite performers. More Musicians and Featured Performers. With the greatest Headliners in the world, it doesn’t stop there… The Smooth Jazz Cruise line-up is complemented with the coolest featured performers and supported by three incredible bands, the amazing talents of DW3 and topped off with the amazing talents of our comic/host Alonzo Bodden. Great Ship. The Infinity offers The Smooth Jazz Cruise the opportunity to create magical music experiences while also making sure that our guests enjoy wonderful specialty restaurants, world-class spa facilities and service second to none. Guest Services. Entertainment Cruise Productions, the producer of the cruise, is the worldwide leader in live entertainment at sea. Entertainment Cruise Productions has provided a level of expertise,service and commitment that causes guests to come back year after year after years. 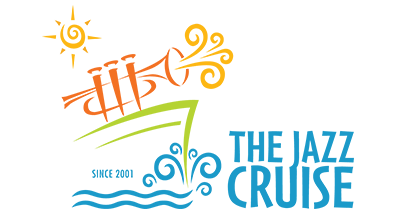 Upon completion of our current programs, ECP will have produced over 75 full ship cruise programs, and over 12,000 people have sailed on our jazz cruise programs “4 or More” times. These are astonishing numbers, for sure, but it proves to us that our mission to give each cruise guest an amazing experience has resonated over the years.